It’s a supply crisis that could only happen for Valentine’s Day – could the holiday even survive without those candy conversation hearts? Those ubiquitous candy hearts – the ones with time-tested romantic lines like “Be Mine” and “Luv U” – were produced by Necco (AKA the New England Candy Company), which closed its factory doors last year. The result: without anyone to fill the gap – even Spangler Candy Company, which had recently purchased the Necco Wafers and Sweethearts brands – there has been a massive Sweetheart Shortage this year. With most distributors having sold out of their remaining supplies, many retailers have been reduced to selling leftover product from the year before (don’t worry, these things have quite the shelf life). 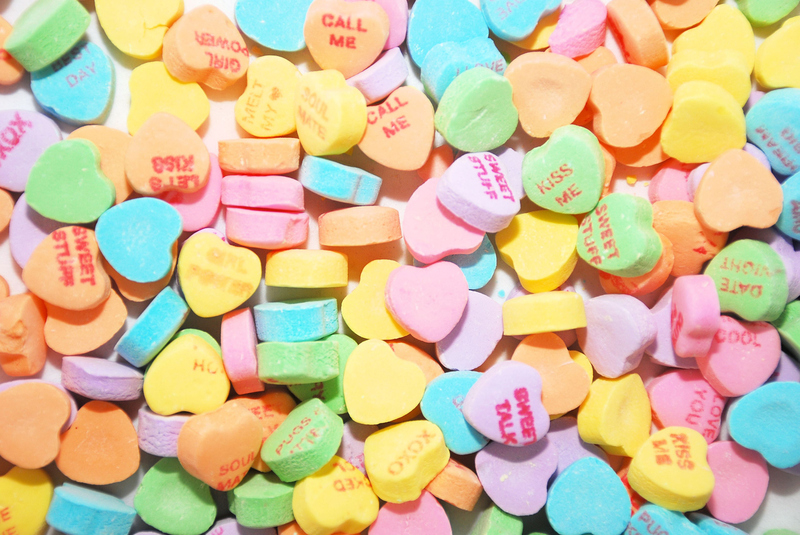 For the Necco purists, Kirk Vashaw, Spangler’s chief executive, had released a statement that the company looked forward to announcing that it would bring Sweethearts back in time for Valentine’s Day 2020. But that was back in September, which does beg the question: How long does it take to produce tiny candy hearts for the one time of the year people buy them?